A few days ago, I was complaining about how hard it is to be a vegetarian among meat-eaters, and I realise I probably gave a misleading impression of my weekend at the lake. It was fantabulous! The food issues were a very small part of the whole experience, and I was pleased and grateful to have had the chance to head out to Lake of the Woods for a lovely weekend. This entry was posted in Everything, Out and About, Seeing Art and tagged anxiety, art show, boreal forest, cabin, Canadian Shield, duck, eagle, healing, Kenora, lake, Lake of the Woods, loon, mental health, pine, poplar, relaxation, Sioux Narrows, strangers, sun, swim, water on 21/08/2015 by nissetje. 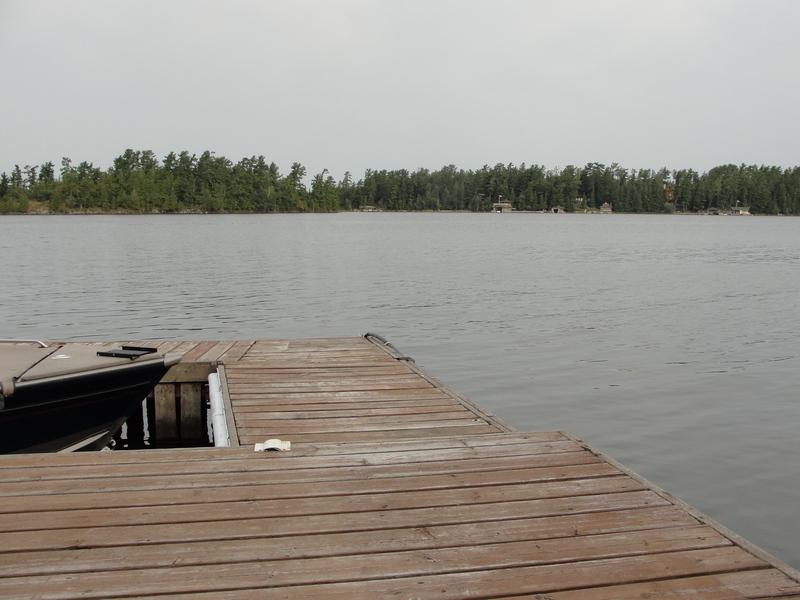 Very lucky to have been invited to a friend’s sister’s cabin at Lake of the Woods for the weekend. Here’s where I’ve been for hours. 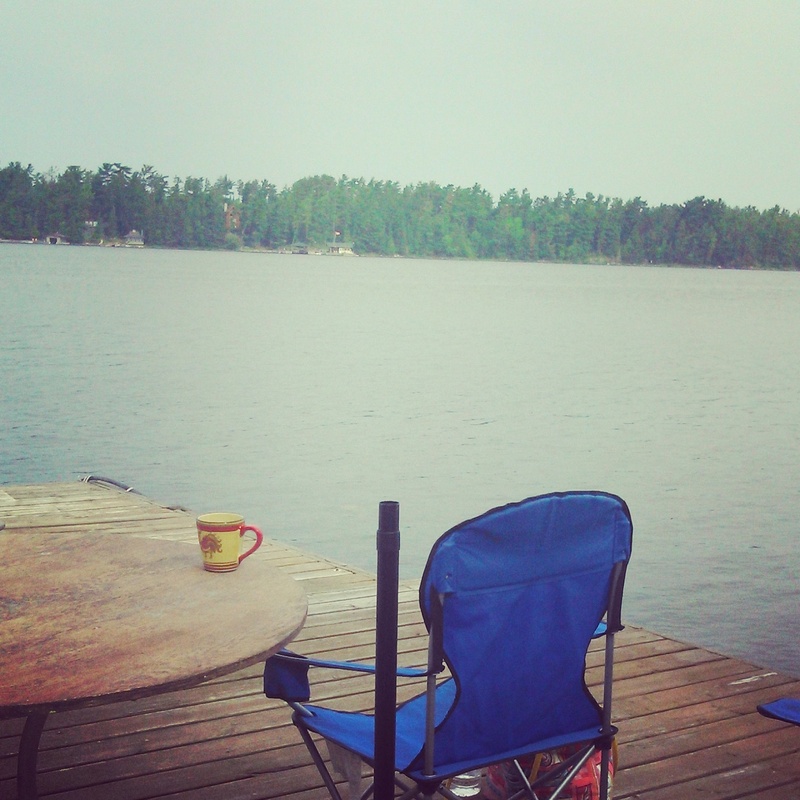 This entry was posted in Everything, Out and About and tagged cabin, dock, lake, Lake of the Woods, summer on 15/08/2015 by nissetje.